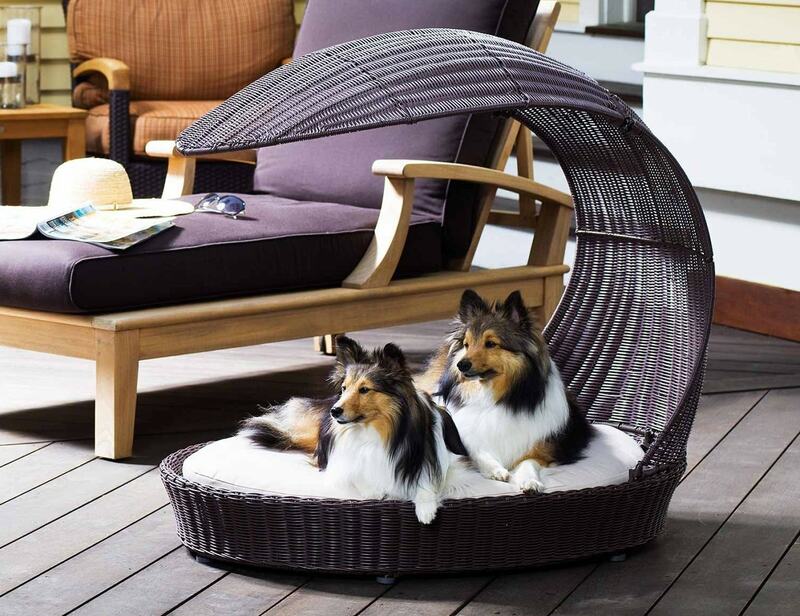 Let your canine friends rest luxuriously under the sun on the Outdoor Dog Chaise Lounger from The Refined Canine. 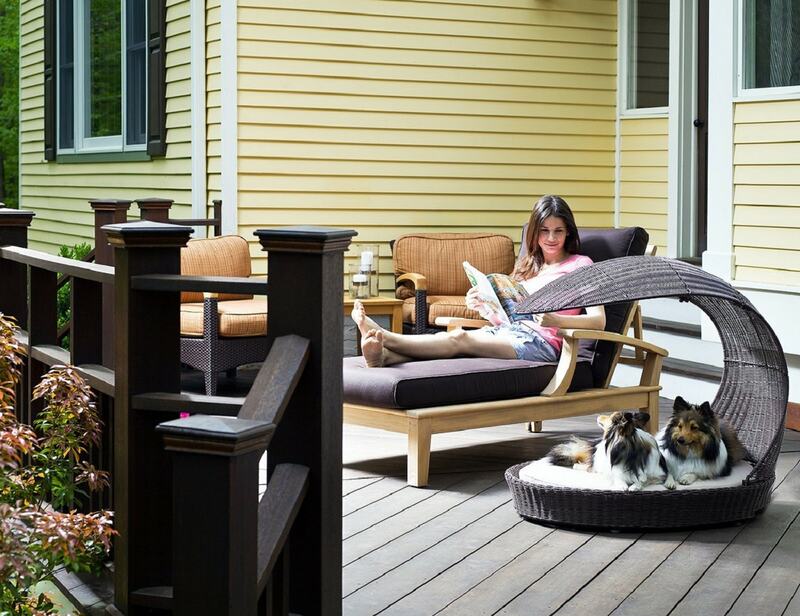 It’s a stylish dog bed that can be used on any deck or poolside patio. 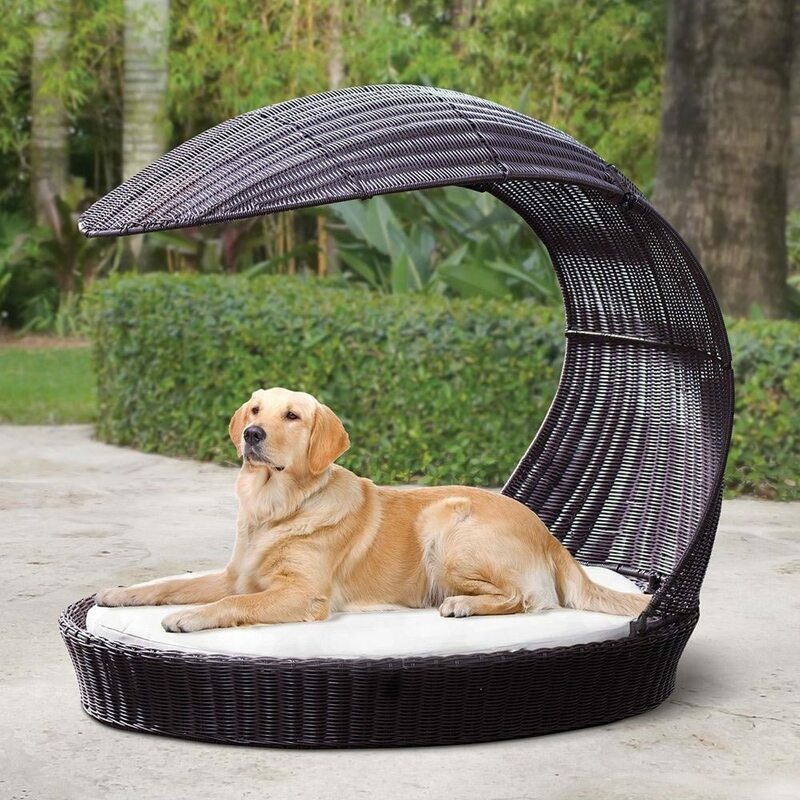 The bed is made of waterproof plastic rattan material and has a comfy 3” thick, outdoor cushion included. The cushion is machine washable and has a pillow top on it as well. What’s really stunning about the lounger is its design. 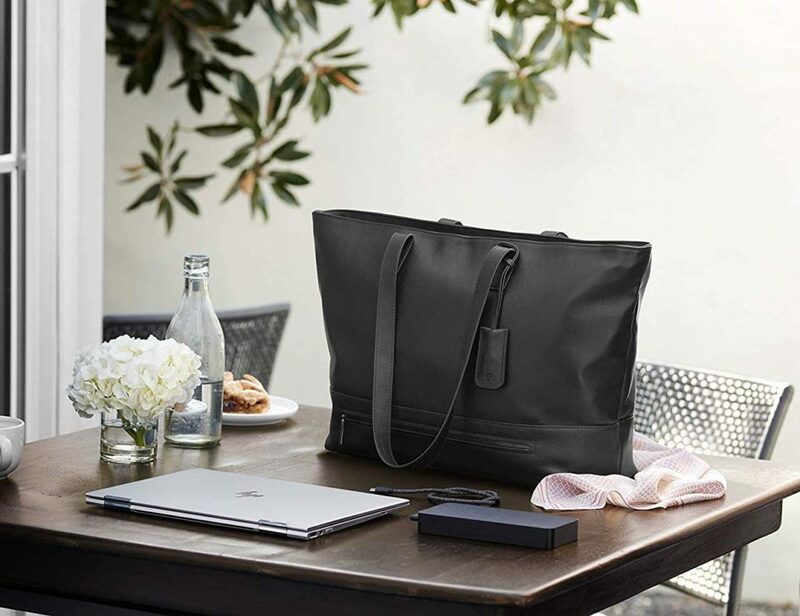 It looks like an extremely classy and sophisticated bed which is cosy enough for your pets to rest on while you have a fun time playing under the sun. 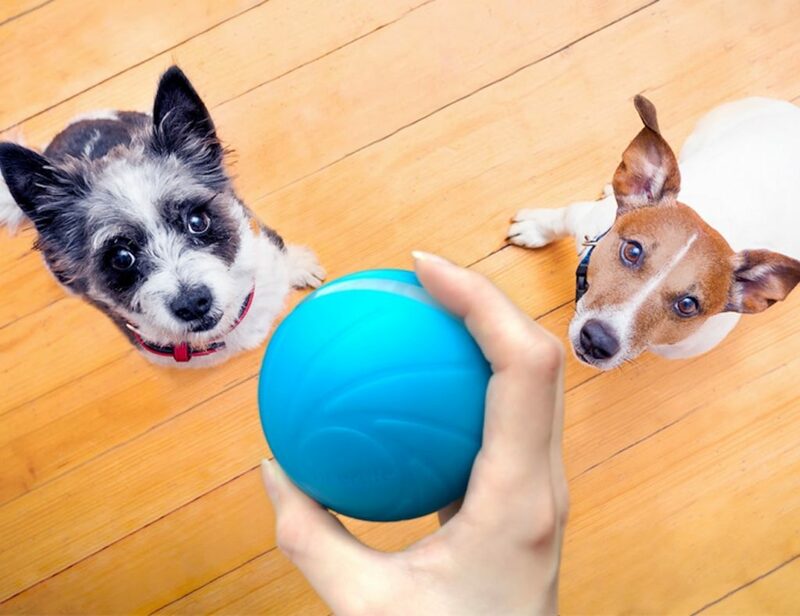 You never know, the bed might actually make you envy your furry friends.